Following the Wu-Tang Clan is a full-time job. Since their debut, the hip-hop conglomerate has dropped dozens of collective and solo releases from its eight core members. But most essential is GZA's 1995 album Liquid Swords, which the master lyricist performs at the Phoenix this Saturday. A strong contender for the greatest Wu-Tang record ever, the set combines GZA's dark, dense imagery with producer RZA's sparse, foreboding beats to create a modern-day urban samurai epic. Liquid Swords' growing legend is tailor-made for the "live in its entirety" treatment. "Usually you'll see an artist perform certain songs, and you're always screaming for something," says GZA, also known as Genius. "This is great because fans know what's coming. They're like, 'It starts off with this, then this is next—I can't wait!'" Many feel he peaked with Swords, but GZA doesn't mind. "Anytime you're complimented on any work you do is an inspiration, and it's a drive," says the rapper. "As a whole, conceptually, it could be my best. It was stitched together very well, production-wise, but I'm still climbing lyrically." Case in point is the aptly titled "Paper Plate" off his brand-new album Pro Tools, which continues GZA's criticism of the "disposable" music of 50 Cent and G Unit. "Got a few hooks but no jabs / Took 'em out your corndog books and notepads," he spits over an ominous beat. "I get it, you got rich robbin' those in the industry / Bite off this one, steal from your enemy." GZA's frustration extends to the entire scene. "I think the state of hip-hop has regressed tremendously over the years," he says of the genre's continual hedonism and homogenization. "From a writer's point of view, it lacks a lot of substance and originality, and is so similar and so identical." The frantic state of the record industry doesn't exactly engender originality, either. "Sony just bought BMG, so there are only three majors now," notes GZA, who released Pro Tools via Babygrande Records. "Everything is categorized to the point where MCs are just trying to make the 'club song' or the 'radio banger.' So many dudes are just in it for the money." 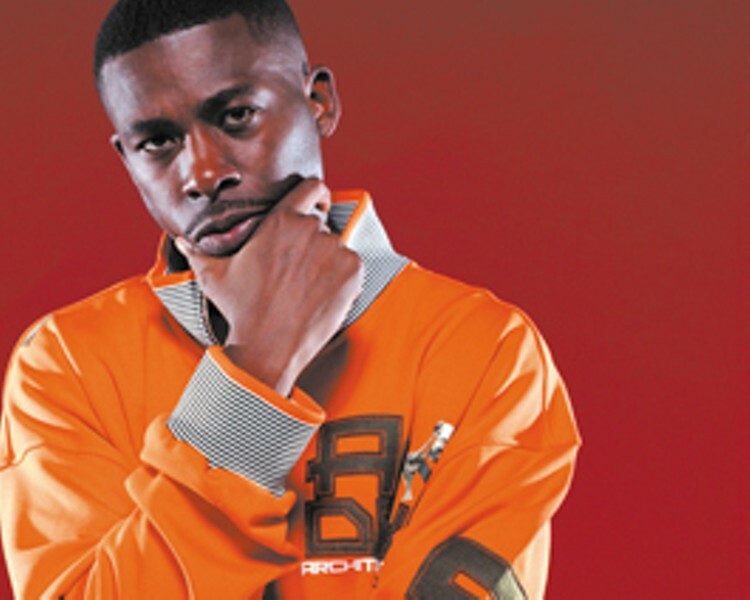 Known as Wu's best lyricist, GZA considers himself a writer above all else. While congregating the entire Clan together remains a challenge, GZA looks forward to going completely solo on his next album, avoiding the perennial guest spots in hip-hop. "It's like every album is a compilation and you got 25 people!" he says. "It wasn't like that in the golden era. When Slick Rick did an album, it was Slick Rick holding it down." Whatever the future holds for GZA, his artistry ensures never getting lost in the Wu crowd. "I'm not saying I have all the wisdom, because I'm forever learning," he insists. "I'm just saying that, on an MC-ing level, I puts it down." GZA performs Liquid Swords in its entirety on Saturday, Aug. 23, at the Phoenix Theater, 201 E. Washington St., Petaluma. 8pm. $25. 707.762.3565.